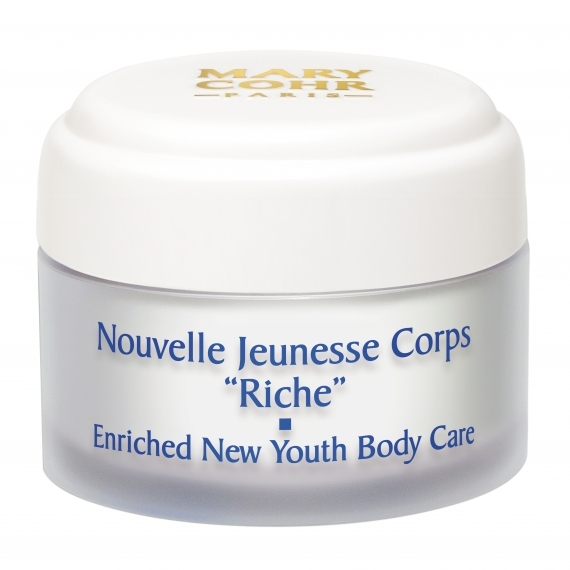 Skin appears visibly younger looking, contours are re-sculptured and it feels smooth. Apply to the entire body and massage into the skin. Best applied directly to entire body after shower or bath. Using daily Apply to targeted areas of dryness (elbows, knees, heels). Stimulates cellular activity to visibly rejuvenate the skin. Stimulates the synthesis of collagen fibres in fibroblasts to improve skin firmness.